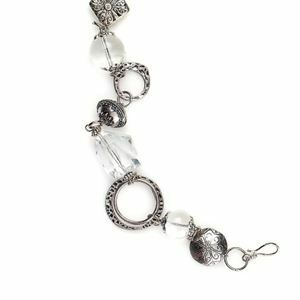 A versatile statement piece with translucent glass beads and ornate silver beads. 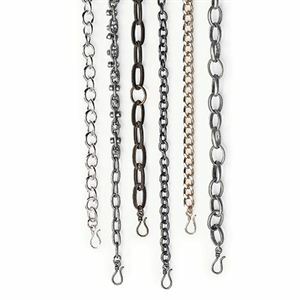 Measures 22.5 inches. 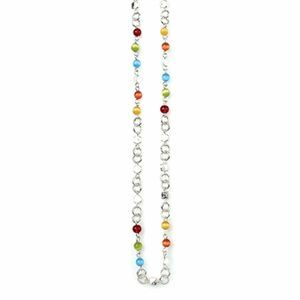 A necklace made for a princess with light, airy glass beads and mystically diverse silver beads for an alluring necklace that can be worn alone, as an accent on a longer chain or as a bracelet. 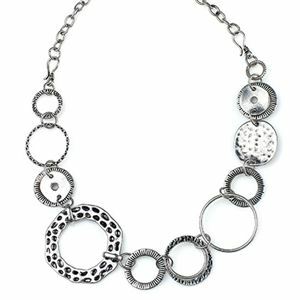 Feel like royalty with the fabulous Aziza necklace! 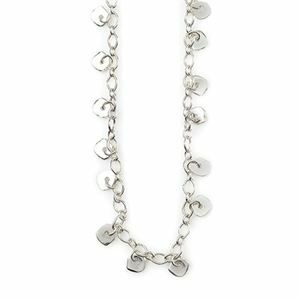 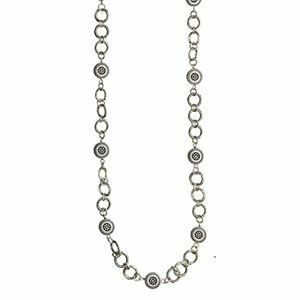 Lavishly decorated silver beads with glass bead accents make this gorgeous piece stand out in a crowd.